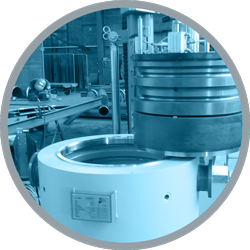 INNOWELD is an international enterprise in the field of equipment and piping systems supply, with a workforce of more than 130 highly qualified employees. 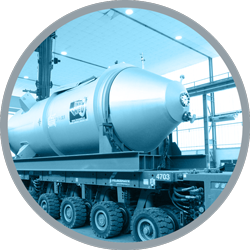 The services and products of INNOWELD range from basic and detail engineering to the supply of plants and components. 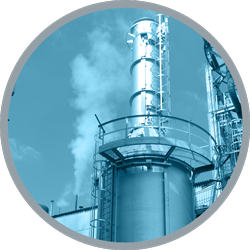 The quality of our products and plants is based on a long-term acquired know-how of industrial and craft-business applications within Europe and worldwide. 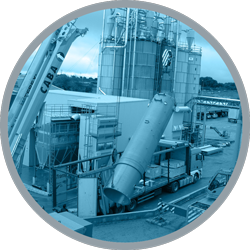 Our services include plant engineering, detail engineering, mechanical design, fabrication, field-assembly, test runs (including test reports) and complete documentation of supplied plants and all components. 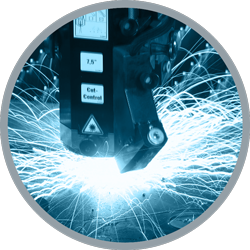 Our high-quality Service Center for contract production offers a wide range of manufacturing possibilities and produces single parts and assemblies according to your requirements and drawings. 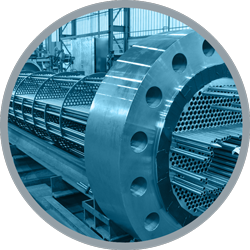 Industrial high-pressure heat exchangers in different variations are a core product of Innoweld, and often a product where a lot of manufacturing technologies come together. 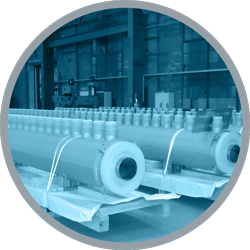 Our flexible production makes sure, that our clients receives them in the best quality and with the fastest delivery time.